Another kudos is in order! 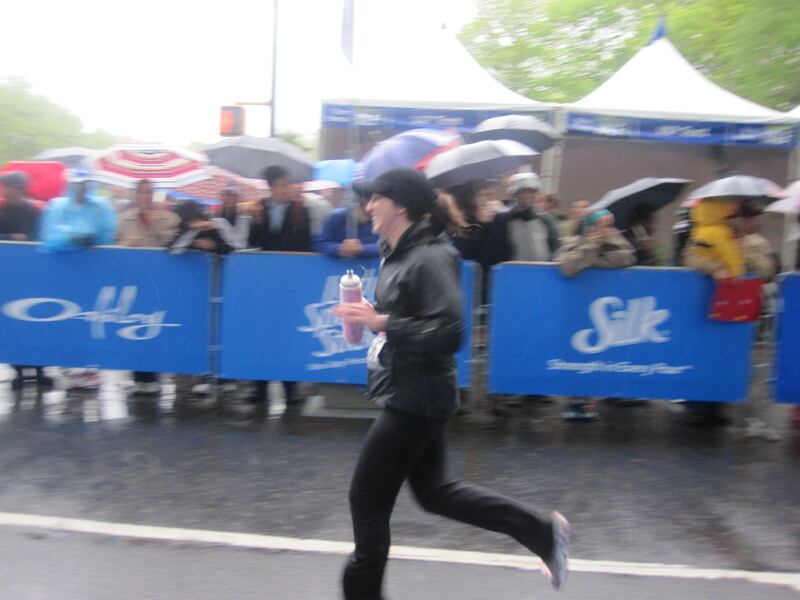 On April 25, my sister, Jessica Levine, ran 13.1 miles in the POURING RAIN! Not only was this her first half marathon, but to successfully complete the run in cold, rainy weather is a huge accomplishment. This is More Magazine’s 7th year of hosting marathons and half marathons. To find out more about US marathons and getting yourself involved, Marathon Guide is a good source for you!